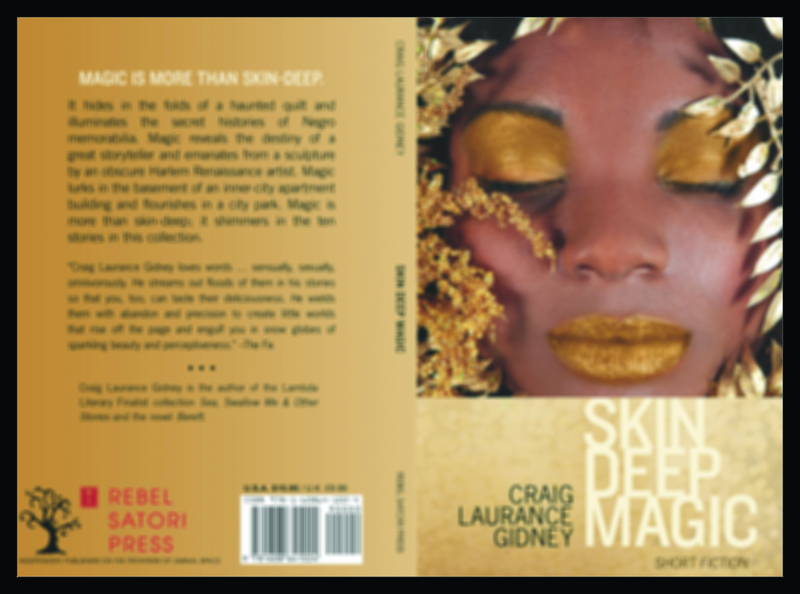 Update on Skin Deep Magic, my short story collection. The book is currently at the proof stage. The interiors are lovely. As soon as I turn it in to the publisher (Rebel Satori Press), I will have a firm release date and begin to set up events and other promotional activities.